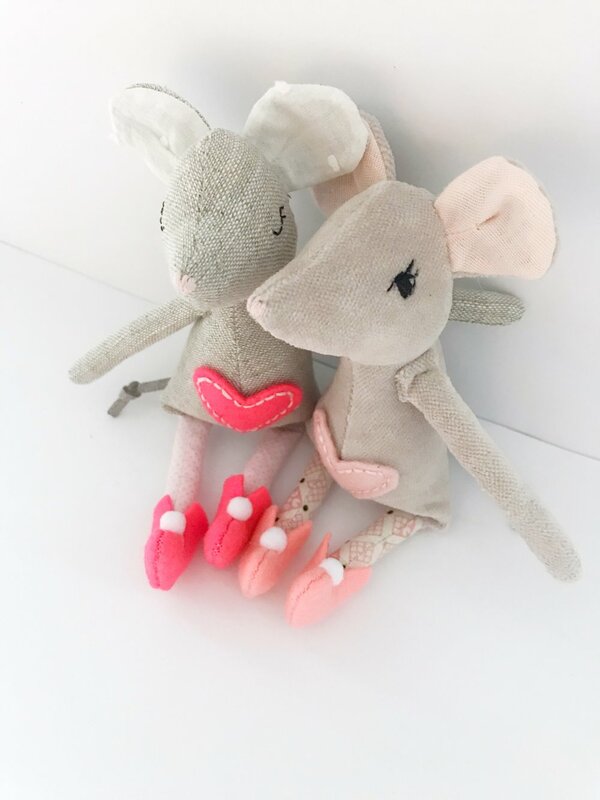 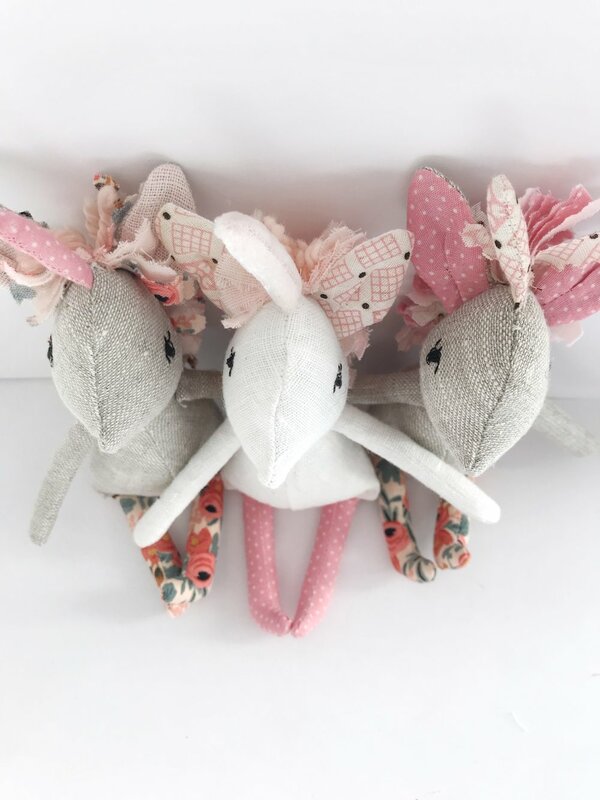 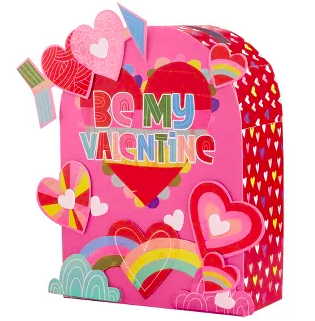 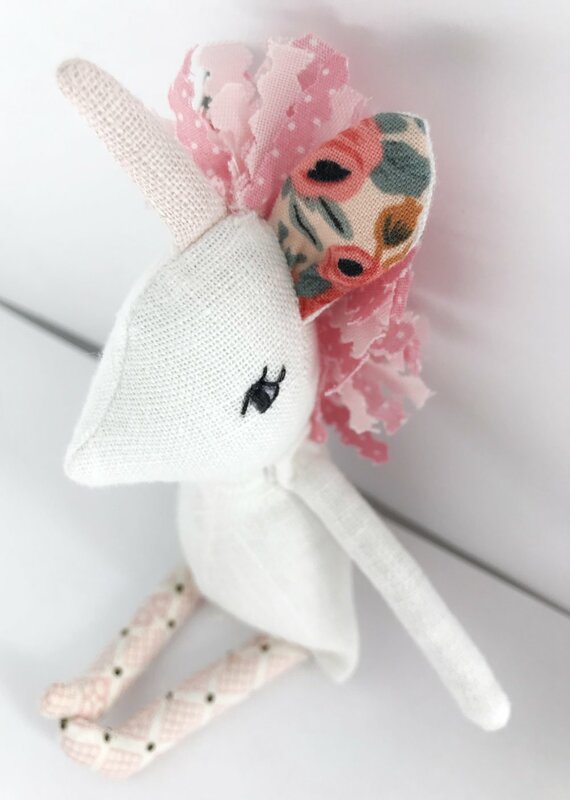 These absolutely, filled-with-LOVE dolls from Moonflower Handmade are the perfect Valentine’s Day gift for your little valentine! 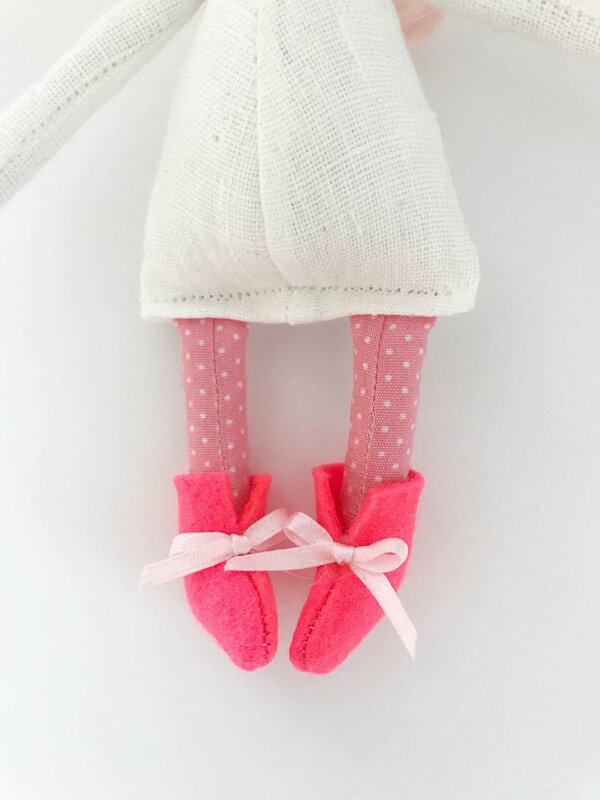 AND Bitsy followers are being offered a 10% discount off your first purchase today through February 10th! 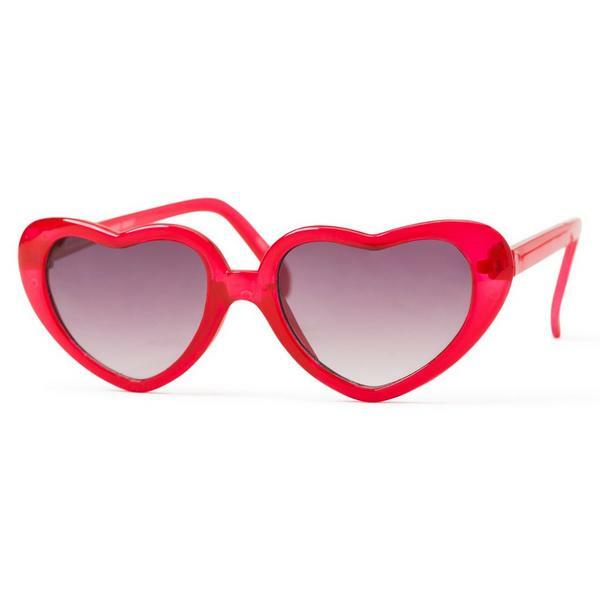 Now that’s L-O-V-E.